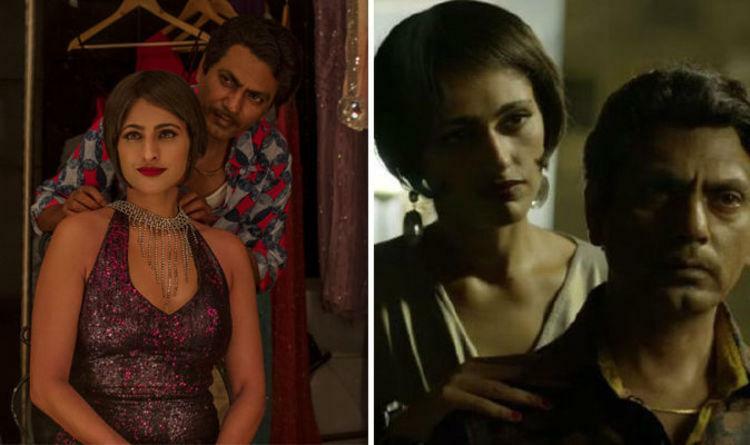 In the ongoing #MeToo movement in India, ace actor Nawazuddin faced its wrath when former Miss India and Miss Lovely actress Niharika Singh alleged that Nawazuddin sexually harassed her. Niharika’s story was told by Sandhya Menon, on her twitter handle. In a long post Niharika mentioned that she once invited Nawaz at her home for breakfast but Nawaz grabbed her and made physical relations with her. She says: "I tried to push him away but he wouldn't let go. After a little coercion, I finally gave in. I wasn't sure what to make of this relationship." While Niharika is facing a backlash as everyone knows that Niharika and Nawaz were once dating and were deeply in love, people are claiming that Niharika is doing this for the limelight. Nawaz, who is busy with Bal Thackrey biopic is yet to comment on the serious allegations slapped on him.